"Double" your denim this spring and summer! 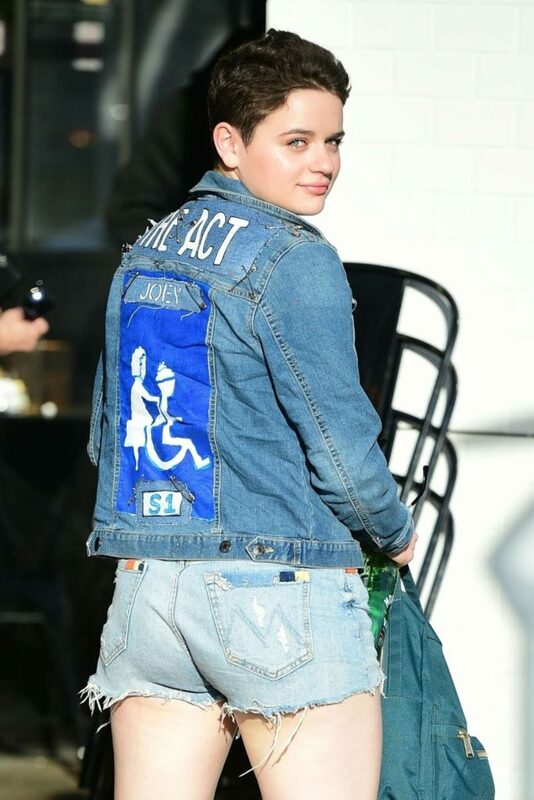 Joey King was photographed outside of Joan’s on Third in Studio City, Los Angeles. She did her double denim in a perfect spring style, wearing a pair of light blue wash distressed denim shorts paired with a darker blue denim jacket. Joey completed her look with a fitted black top and a pair of classic checkered Vans. We love the patched back of Joey’s denim jacket – it’s really HOT! 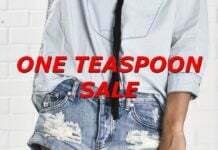 You can shop for denim shorts here and for denim jackets here.